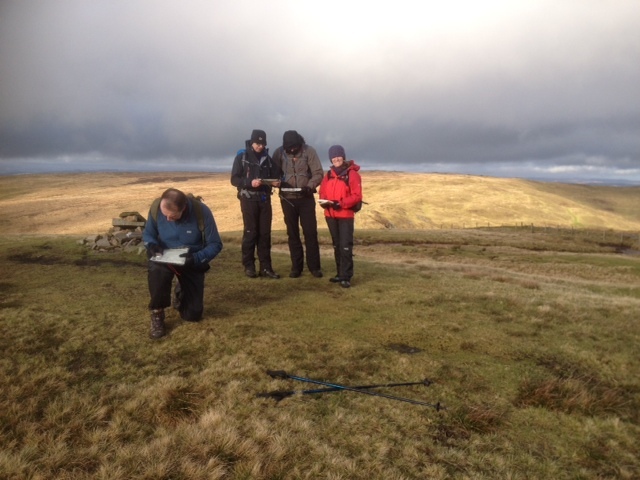 There are a few places left on the training and assessment for Silver National Navigation Award on 11th and 12th April & 2nd and 3rd May. It costs just £65 for the training and assessment to gain this National Award. If you want to be more confident in getting off the beaten track or you just want to brush up on some essential skills, then this is just the course for you! Contact Mountain Experience for more details or to book a place. Gordon A prepares to set the route whilst the others are going to track him. Mountain Experience NNAS course. By Mountain Experience in Uncategorized on 15/02/2015 .